Looks like I’m up to bat in the last edition for this year’s Creative Guide to Christmas. 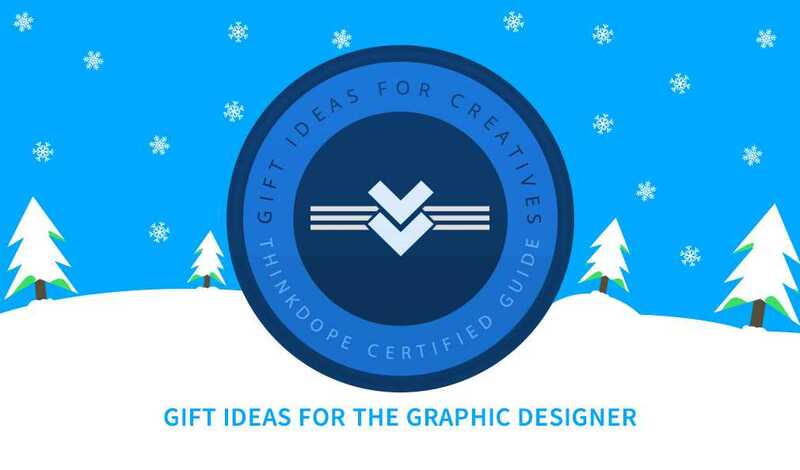 In my list you’ll find the perfect gift ideas for the graphic designer! 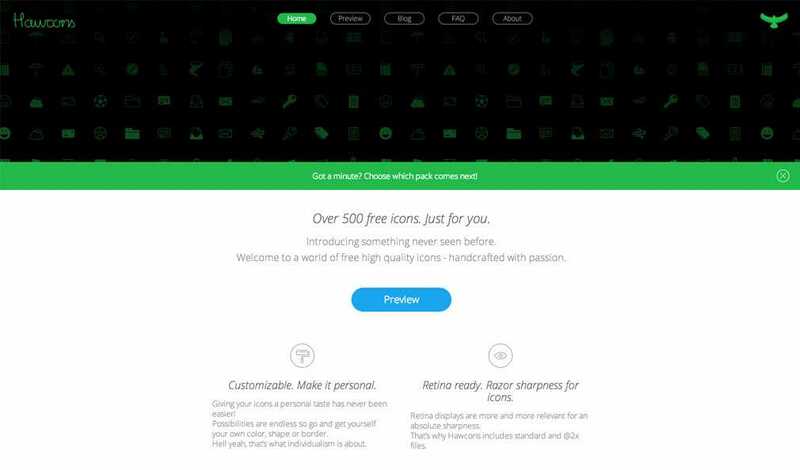 Icons are a crucial part to a designers toolkit. Stroke icons (also called line icons) as practically outlines of shapes. These icons are great for anything minimalistic or modern as they add whitespace to designs. This week’s Freebie Friday we cover the 10 best free stroke icon sets available! 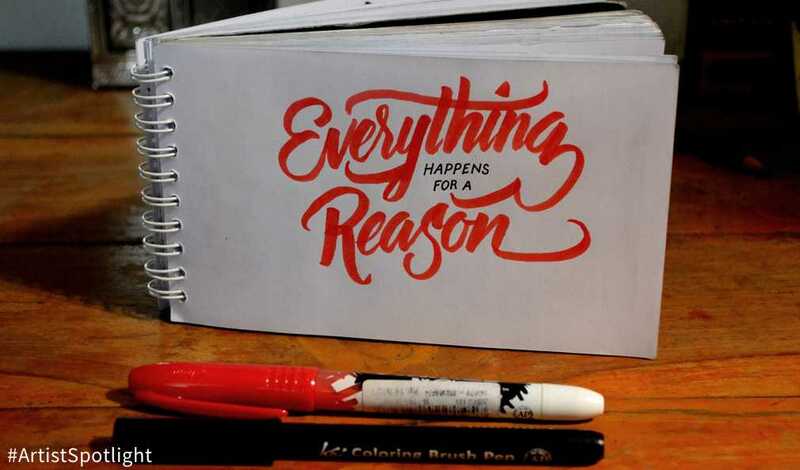 Cautsar Kahvy is a talented 24-year-old graphic designer from Indonesia that specializes in typography. From logos to posters to just a plain old pen and paper, Cautsar is ready to kill it with some slick custom type, which is why he is November’s Artist Spotlight feature! We’ve featured a few fonts before and we could probably open a whole website dedicated to just typography and fonts. 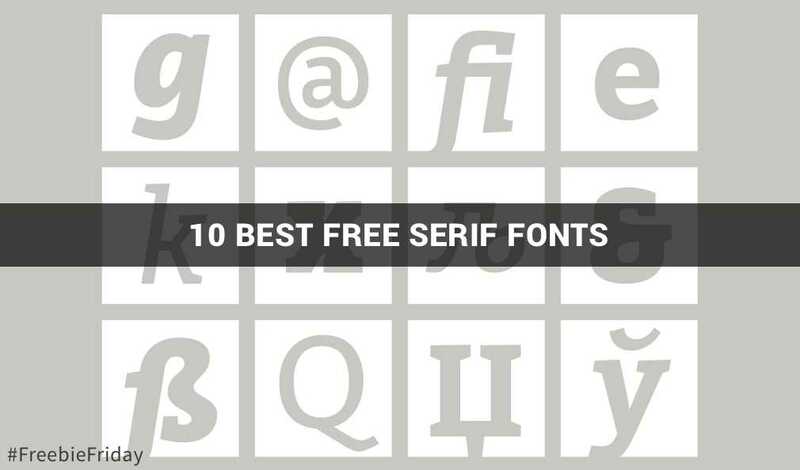 However today we’re going over the 10 best free Serif fonts you can download right now in this week’s Freebie Friday. Christian Yong, better known as Quse, is an artist that specializes in graffiti and drawing. 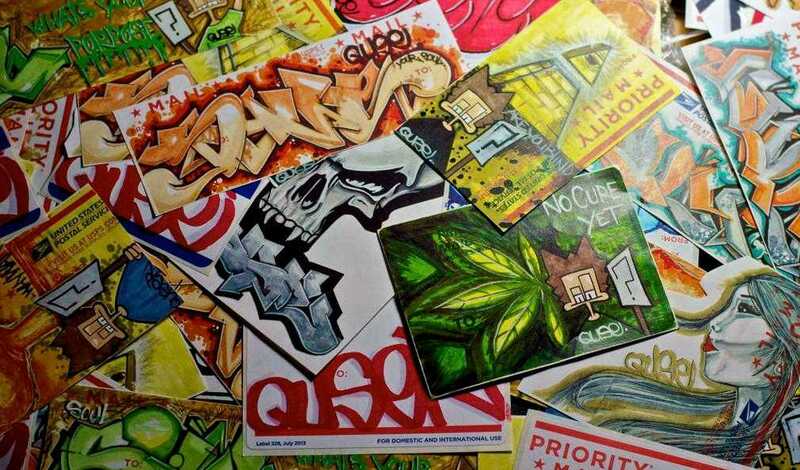 Today we’re going to take a look at a collection of slaps (stickers for tagging) done on mailing labels by Quse. Ever wonder how come they don’t make games for graphic designers? 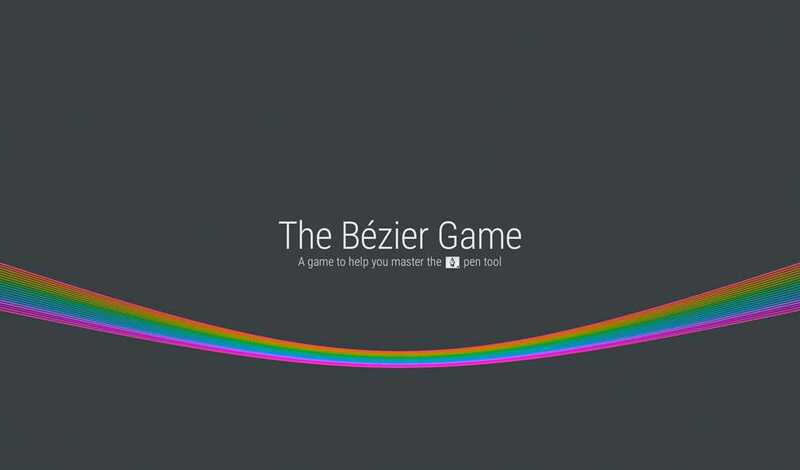 Wonder no more because I’m going to introduce you to The Bézier Game. It’s a game to help you master one of the most powerful tools of Adobe Photoshop, the Pen Tool. Brian Cook is an illustrator from Portland, Oregon that has worked on books, comics, t-shirts, and more. 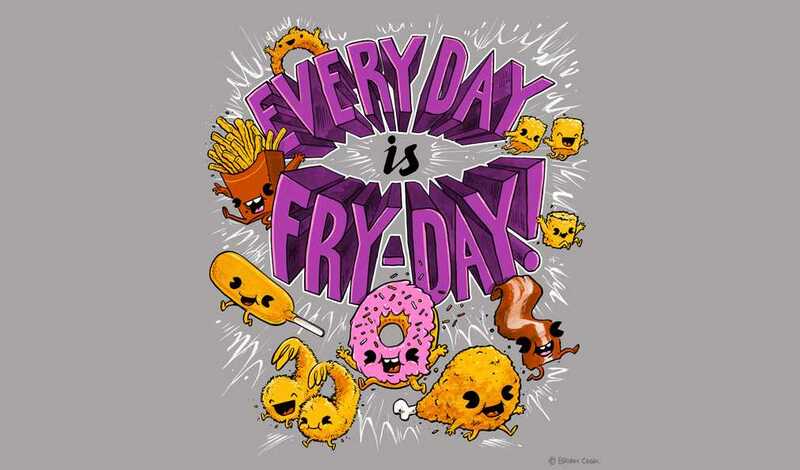 He has an awesome new school style of drawing that can be seen on his new shirt design, Everyday is Fry-Day! What’s better than a coffee break!? A fresh brew of typography done by Rob Draper, an amazing designer and typographer from the UK. 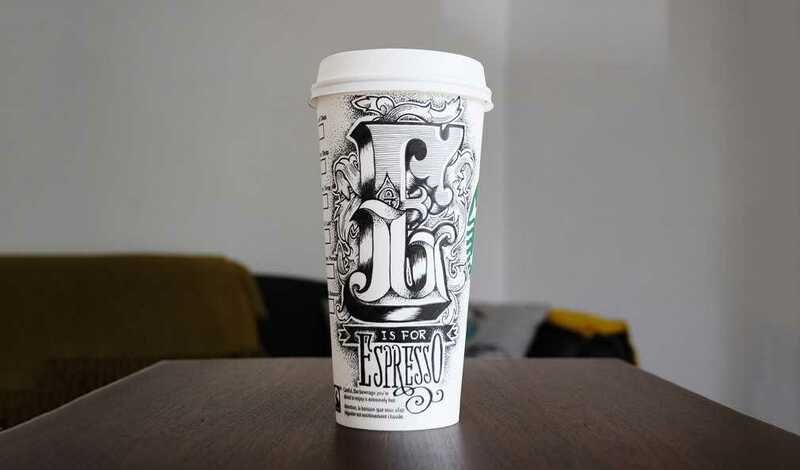 His Coffee Time project takes plain-old-coffee cups and turns them into works of descriptive art. I don’t know about you, but whether you build websites or apps, design flyers, or are setting up your personal branding you can never have enough icons. Hawcons is a bit different than your usual icon pack because not only are there so many, but they’re also royalty-free!